The Diamonds are Forever Pocket Square. The "Diamonds are Forever" Pocket Square. 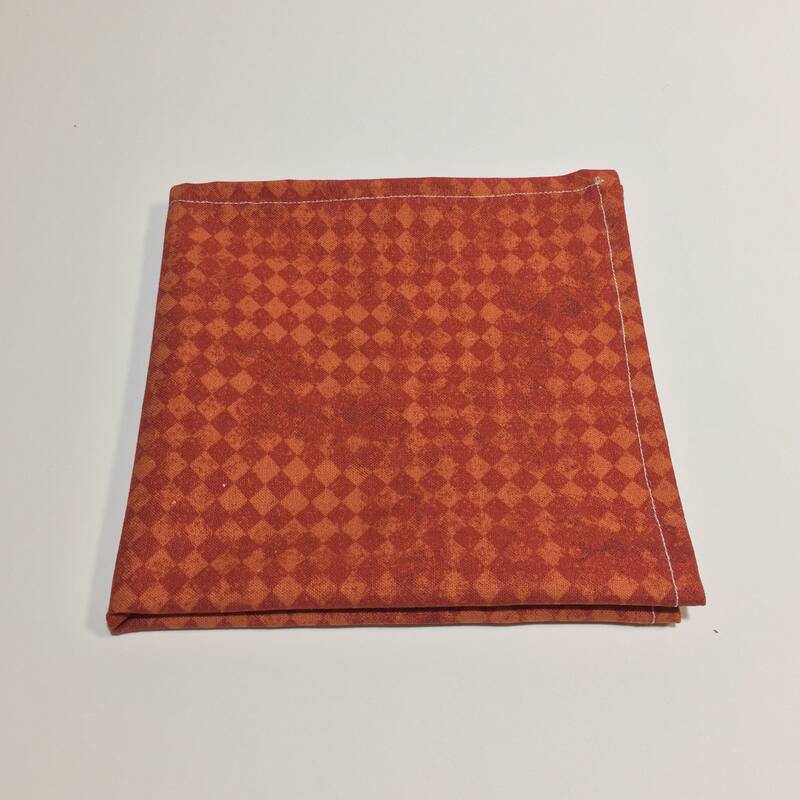 Mens Orange Diamond Pattern Pocket Square. Mens handkerchief, hankie. This is the "Diamonds are Forever" pocket square.